How often have you talked about “reaching people where they are”—and realized that much of the time, they are on the Internet? We’ve been living in a digital world for quite a while now. Justin Wise speaks about social media as this generation's printing press—a revolutionary technology that can spread the gospel farther and faster than we can imagine. 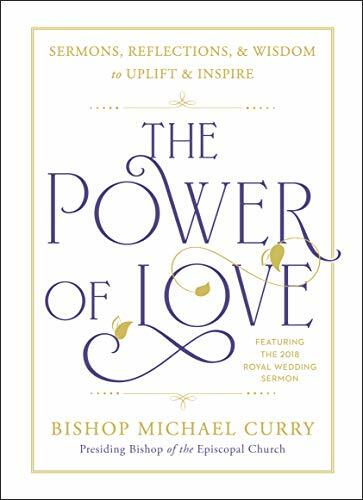 It’s time to take what we know (and admit what we don’t know) and learn together how to move forward as the church. Are you ready to think theologically about this digital age and reach people in a new way? You are a four-dimensional human. Each of us exists in three-dimensional, physical space. 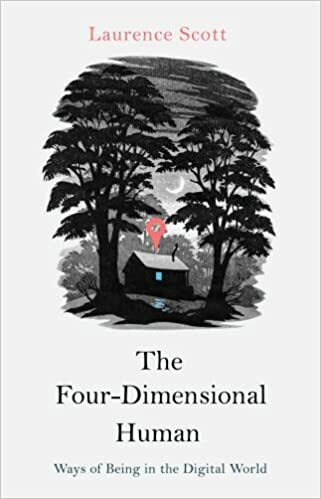 But, as a constellation of everyday digital phenomena rewires our lives, we are increasingly coaxed from the containment of our predigital selves into a wonderful and eerie fourth dimension, a world of ceaseless communication, instant information, and global connection. Our portals to this new world have been wedged open, and the silhouette of a figure is slowly taking shape. But what does it feel like to be four-dimensional? How do digital technologies influence the rhythms of our thoughts, the style and tilt of our consciousness? What new sensitivities and sensibilities are emerging with our exposure to the delights, sorrows, and anxieties of a networked world? And how do we live in public with these recoded private lives? The NEW Rulebook for Entrepreneurial Success What’s the surest way to startup failure? Follow old, outdated rules. 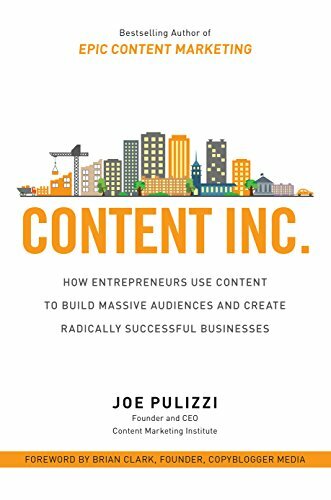 In Content Inc., one of today’s most sought-after content-marketing strategists reveals a new model for entrepreneurial success. Simply put, it’s about developing valuable content, building an audience around that content, and then creating a product for that audience. Notice a shift? Author Joe Pulizzi flips the traditional entrepreneurial approach of first creating a product and then trying to find customers. It’s a brilliant reverse-engineering of a model that rarely succeeds. The radical six-step business-building process revealed in this book is smart, simple, practical, and cost-effective. And best of all, it works.